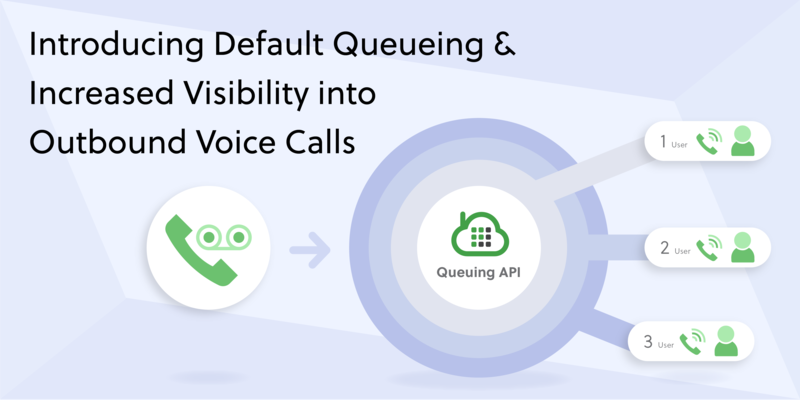 We are excited to announce Geo Permissions for outbound Voice calls on your account to protect you and your customers from telecom fraud or other such abuse. Telecom fraud is a menace across the globe. It costs companies billions of dollars in losses every year. With global reach to 195+ countries comes an elevated risk of a potential breach. Toll Fraud: International revenue sharing fraud (IRSF), also known as toll fraud, is a scheme where fraudsters artificially generate a high volume of international calls on premium rate phone numbers. Incorrect Destination: A misdirected call is often the result of incorrect destination number format. This includes dialing the wrong prefix or dropping the international country code. Dialing “1-415**” reaches a destination in California and “41-5**” reaches a destination in Switzerland. Abuse on Trial Accounts: In this situation, anonymous users sign-up for trial accounts and route phone calls to premium destination numbers in very high volumes. We’re happy to announce the release of two important features on our console designed to combat this menace. One way to protect your Plivo account from fraud is to restrict the set of countries that can be called. Let’s say your businesses requires you to operate calls in North America only. By disabling calls to all other continents you considerably minimize the risk of fraud. 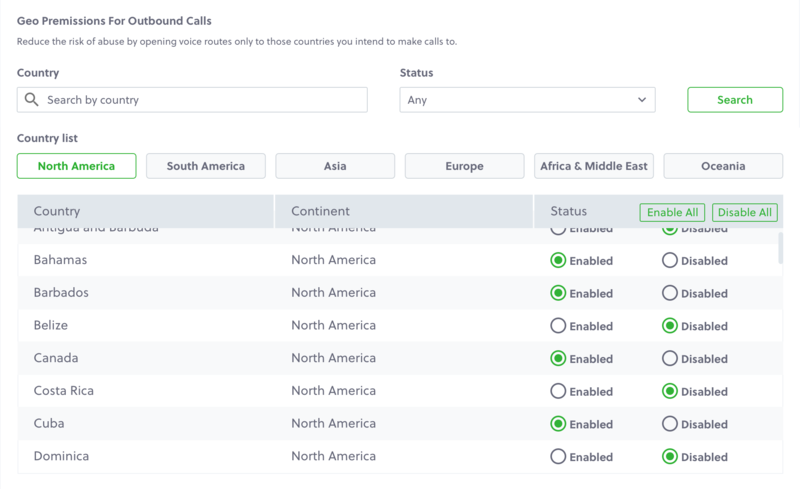 Similarly, if you’re running an inbound call center or your use case does not involve outbound calls to Mobile and Landline numbers, you may block routes to all countries as a precautionary measure. Manage your geo preferences on the Voice Geo Permissions tab on the console. Your preferences kick in immediately. 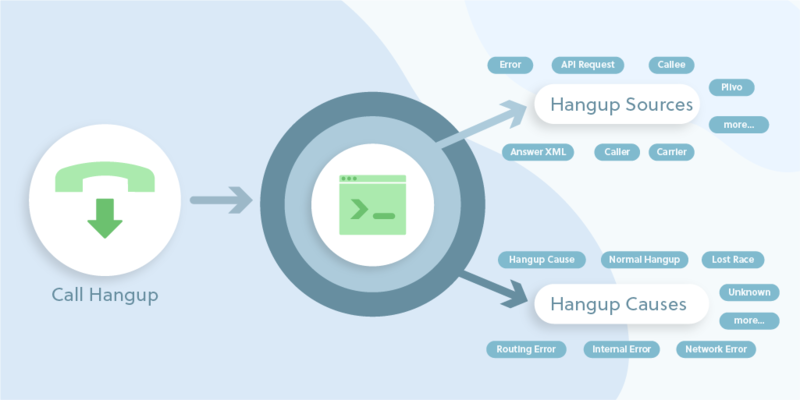 They apply to all calls initiated via Rest API and Dial XML. Premium numbers are susceptible to International Revenue Share Fraud. Blocking calls to premium numbers is highly recommended if your use case does not involve calling such numbers. Choose your preference for premium rate numbers on the Voice Geo Permissions page. Enabling this feature will block your calls to premium numbers across all countries. Geo and premium number preferences can be overridden at the sub-account level. Default preferences apply to all calls initiated from the main account and all sub-accounts unless they have been explicitly overridden for the sub-account. To specify preferences for a sub-account, simply select the sub-account from the Accounts drop-down, key in the preferences and save. 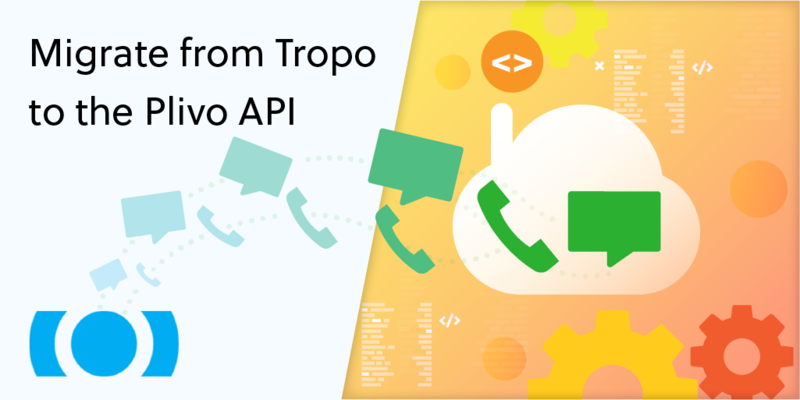 API calls to blocked countries will be rejected with HTTP response code 403 and the error message “Calls to this destination country are barred.”. Learn more about Plivo hangup causes here. These preferences also apply to calls initiated from Sub-Accounts, unless the preferences have been overridden for the Sub-Account. For existing customers, we remember and retain your preferences. All countries have been kept open by default. Cases, where customers have gotten specific destination blocked in the past, remain blocked. All other countries are blocked by default. These preferences can be changed. Looking for more information? Check out our docs or find answers to the most FAQs. For more such interesting features, visit https://www.plivo.com/voice/features/ Want to create a voice app in under 5 minutes? Sign-up and start building!